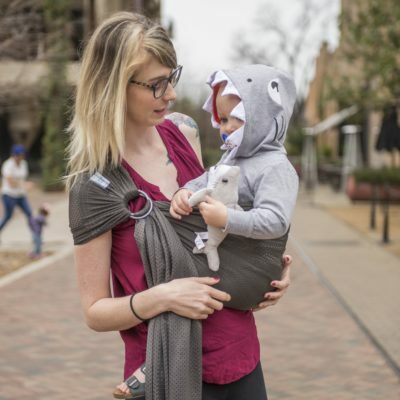 Beachfront Baby- Versatile Baby Carriers – Versatile baby carriers keep baby close & secure- in the water & out! 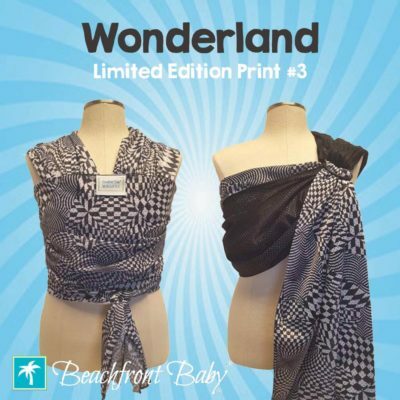 Beachfront Baby® Carriers were created by a mom of 4 and are a must have for hot weather babywearing! 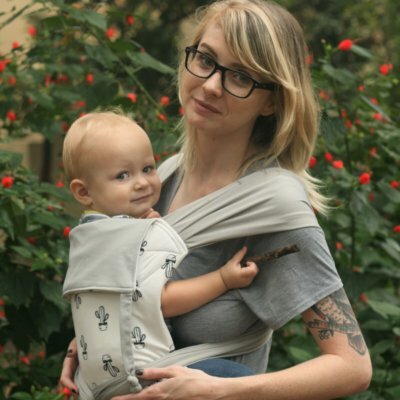 Lightweight fabrics wick moisture away from you & baby, keeping you cool & comfy. 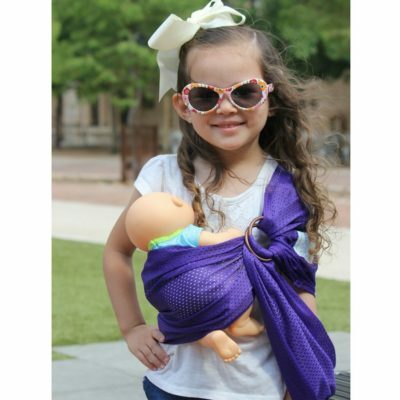 Available in wrap-style and ring sling style, our carriers are versatile & durable enough to be worn every day & in any type of water environment- from the pool, to the beach and even in the shower! 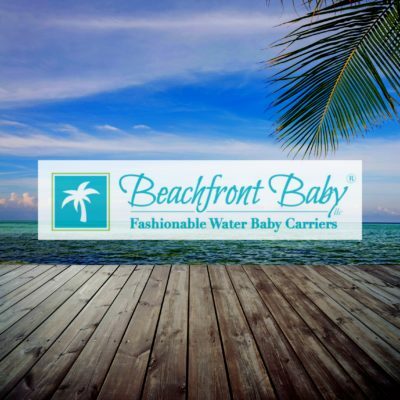 Beachfront Baby® has been in business since 2011 and is committed to producing our carriers in the USA. 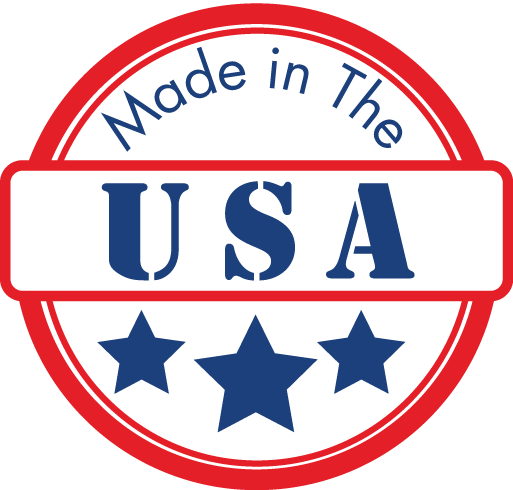 When you buy from us, you support the work-at-home-moms who make our products as well as the family that started and still runs the business today. We stand by our quality and safety and are happy to offer help & guidance to our customers!